Popdose Single Premiere: Silver Lake 66, "Ragged Heart"
Popdose, in always keeping ahead of the curve with new music, is pleased to bring you this new single from Silver Lake 66. Maria Francis and Jeff Overbo create an amalgamation of classic country, folk and blues throughout their music; with that combination, they add a cross-country and double-lifetime’s worth of real world experiences, crafting a richly polished grain to the finish of each song. On “Ragged Heart” (which is also the title track of their forthcoming album), the couple combine authentic, heartstring-tugging songwriting, impeccable harmonies and ardent guitar-playing. It’s a common thread, tying together the idea of a heart that’s frayed around the edges, but still beating strong. While some songs have an autobiographical nod, others such as “Broken” (also from the new album), came to Overbo in a dream where he and Roy Orbison were hanging out, and playing this song together. Ragged Heart is a continuation of their journey as a couple, as individuals, and as a like-minded musical duo. 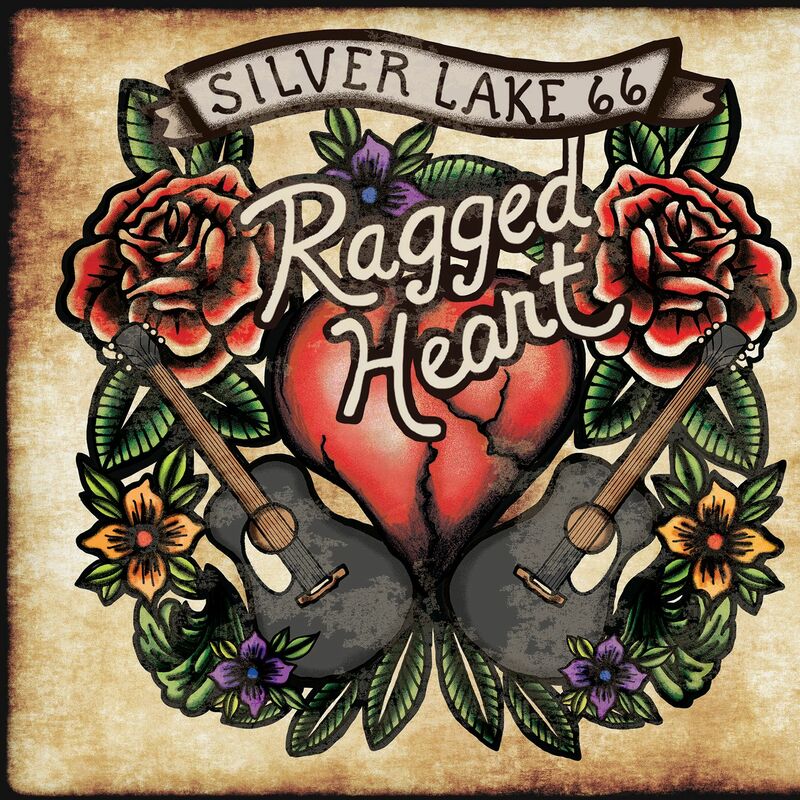 Ragged Heart will be released on Friday, April 5th, 2019.